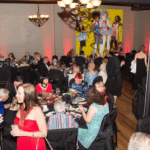 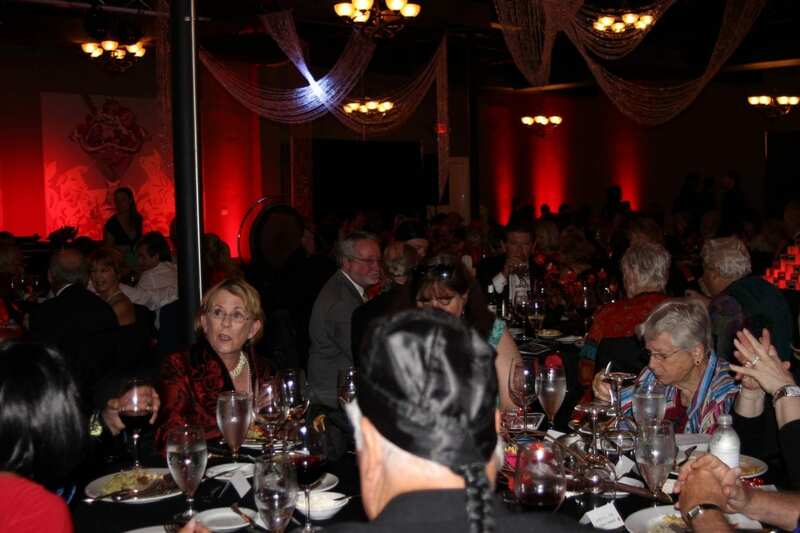 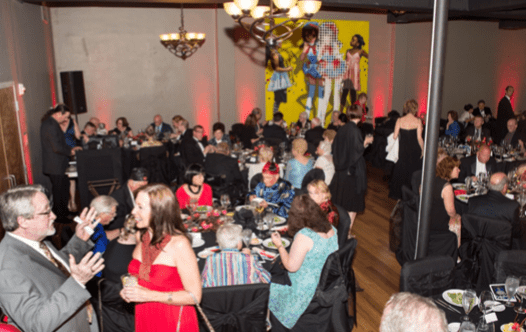 Celebrate the Arts – Host your next extraordinary event at Opera Central! 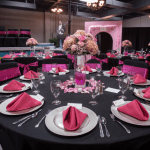 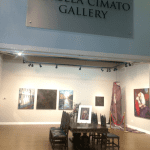 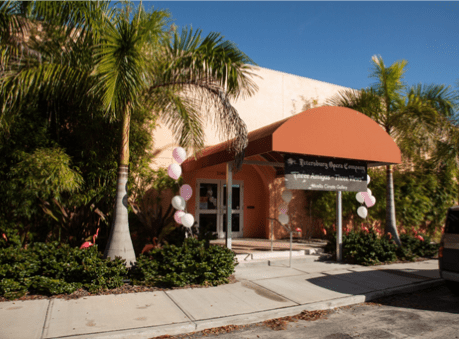 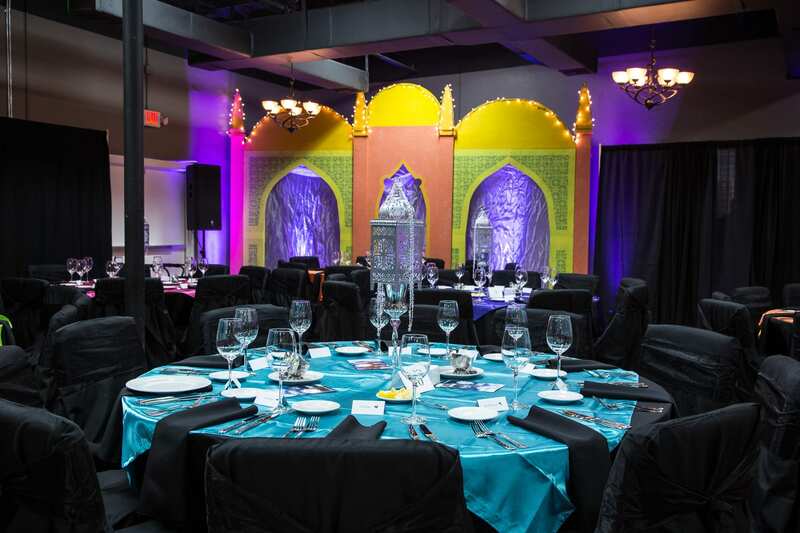 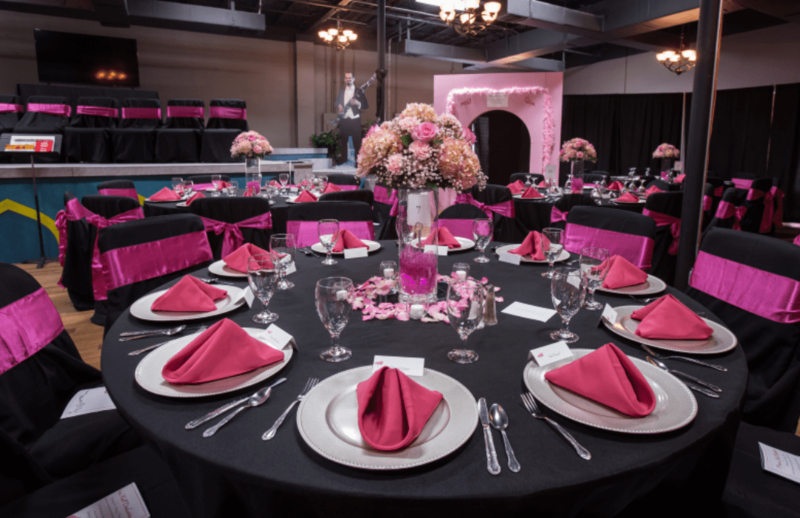 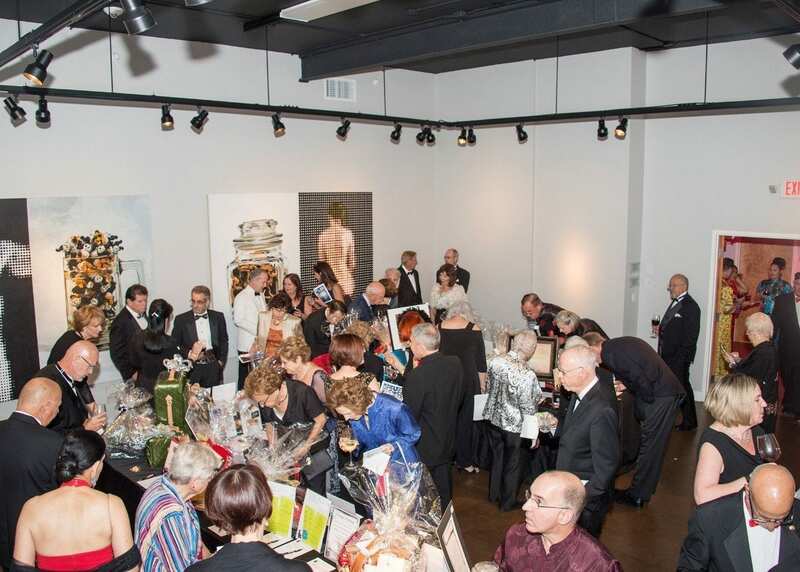 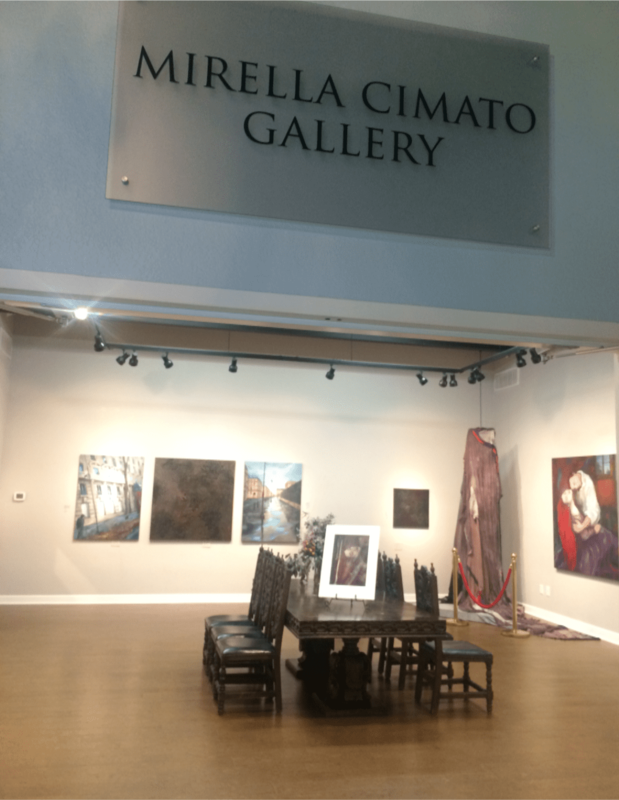 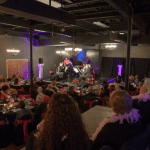 Located at 2145 1st Avenue South, in the heart of St. Petersburg’s Warehouse Arts District, Opera Central has hosted all types of events; from choral and orchestral rehearsals, wedding rehearsal dinners, business retreats, gallery receptions, and fundraising galas. 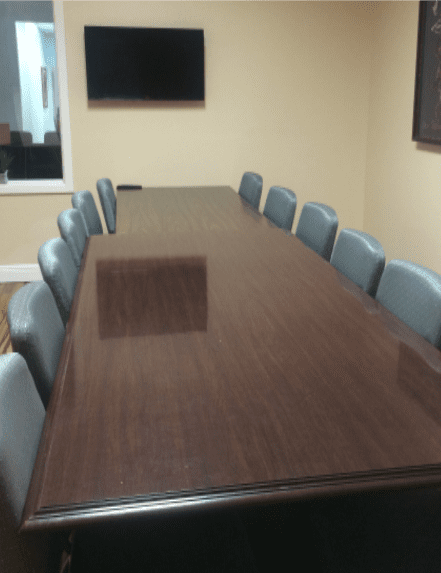 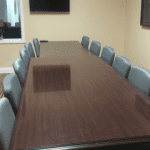 Let us adapt our space to suit your specific needs. 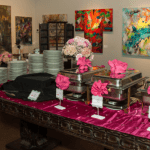 CATERED EVENTS & RECEPTIONS and more! 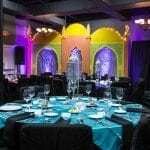 Hire SPO to perform at your next party or special event! 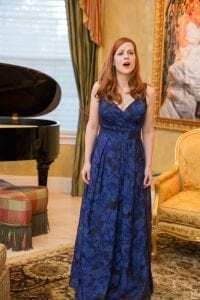 St. Petersburg Opera is fortunate to work with a whole host of talented and versatile singers and musicians. 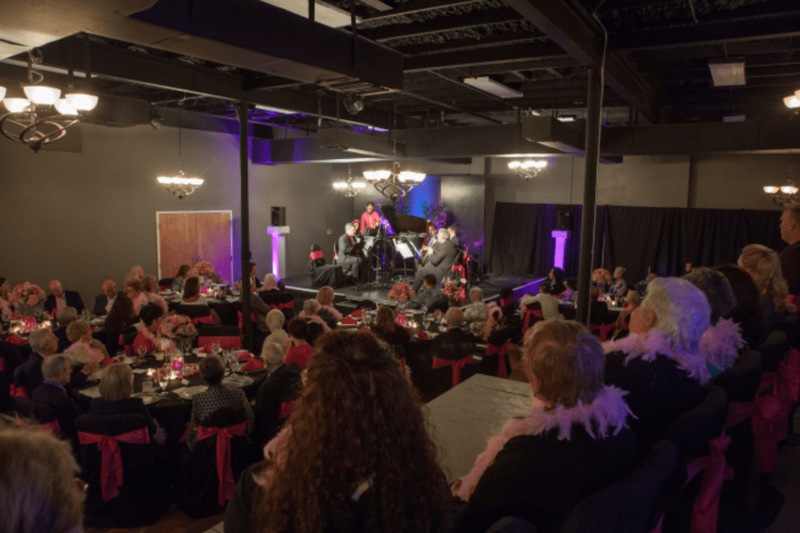 Let us bring the music to you! 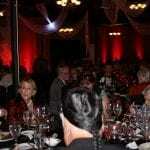 Please contact Michael Roberts, Artistic Administrator with inquiries – office@stpeteopera.org.